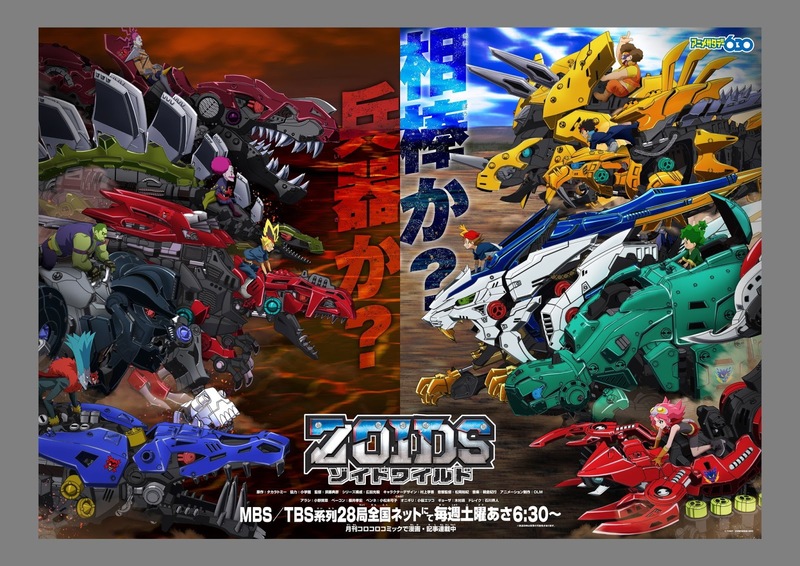 Takara Tomy's website has released and aired a new promotional video of the Zoids Wild anime television series on Thursday (07/06) yesterday. 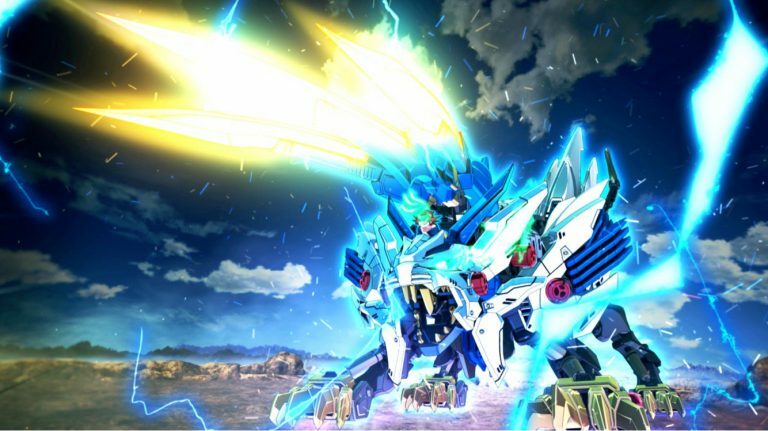 In the video duration of one minute is shown the action of the character of the protagonist in his anime series that is Arashi along with his Zoid called Wild Liger. The voices for the characters of each character have been previously announced, namely Kensho Ono (Kuroko no Basuke) as Arashi, Mikako Komatsu as Penne, Etsuko Kozakura as Onigiri, Subaru Kimura as Gyoza, these four characters are members of the Freedom group, Other voices are Kaito Ishikawa as Drake, Ami Koshimizu as Sauce, and Takahiro Sakurai as Bacon. Anime Zoids Wild is scheduled to be aired this summer on July 7th which will air on MBS and TBS television stations. The Zoids Wild series is directed by Norihiko Sudo (Pokemon Diamond & Pearl), written by Mitsuka Hirota (Anime-Gataris), Yuki Matsuoka (Yu Gi Oh! Zexal) as the director of his voice, and Noriyuki Asakura as composer of his musical composition, as well as a song titled "Starting Over" from the pop/rock band DISH will be the opening theme of the anime. Meanwhile, Takara Tomy has also released a video ad for their latest toy from the Zoids Wild line.